Experimental Psychology remembers those we have lost over the past few years and reflects on the ways in which their achievements have made our science a stronger discipline, and our world a better place. 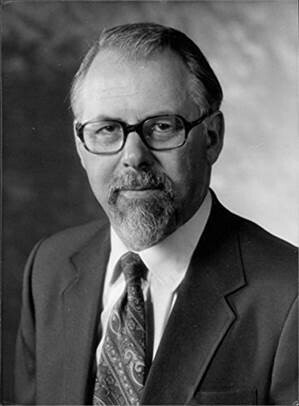 Professor Lawrence (Larry) Weiskrantz was the Chair in Experimental Psychology and Head of the Department between 1967 and 1993. He fought energetically and successfully to build and entrench the study of psychology as a scientific discipline at Oxford, and to lead our Department into its modern age. He died in Oxford in January 2018 after a short illness. Professor Weiskrantz’s research focused on the areas of the brain that support our ability to perceive and interpret the visual world and to remember what we perceive, identifying and making major breakthroughs with regard to the phenomenon of ‘blindsight’ and convincingly demonstrating the existence of implicit long-term memories. His work was honoured by his election as a Fellow the Royal Society, the European Academy and the American National Academy of Sciences, while Professor Weiskrantz was also the founding president of the European Brain and Behaviour Society and a president of the Association for the Scientific Study of Consciousness. As Professor Kia Nobre commented, “we shall remain forever grateful to Larry for all his dedication and contributions to our department”. Professor Anne Treisman was a member of our Department from 1957-1978, where she obtained her DPhil in 1962 and then worked as a Research Fellow and subsequently University Lecturer and Fellow of St Anne’s College. 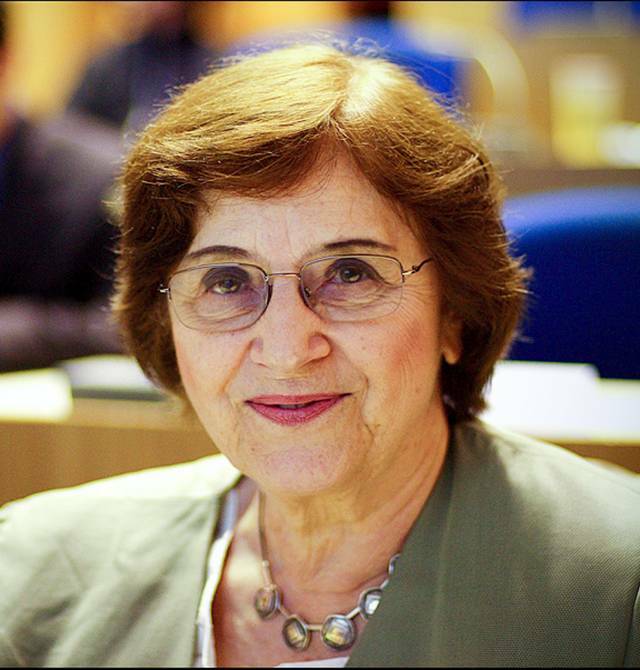 We were lucky enough to welcome her back to Oxford to host the inaugural Anne Treisman lecture in October 2012. She died in February 2018 in New York City. Professor Treisman was a luminary in attention research, contributing significantly to the theoretical foundations of the field as we know it today. She introduced Attenuation Theory, which added much needed flexibility into selection of information based on both physical features and meaningful learned associations; she developed the Feature Integration Theory to explain when and how the attention focus operates to deliver objects to our perception; she proposed that objects could also act as units of selection; and much more. Her work has formed the basis for thousands of subsequent experiments in vision, cognitive and neurological sciences, and has informed many improvements to real-life systems such as traffic signal design and airport baggage inspection. Honours for her research included an election to the Royal Society of London, the US National Academy of Sciences and the American Academy of Arts and Sciences, and in 2013 she received the National Medal of Science from President Barack Obama for her research into attention and perception. Professor Glyn Humphreys was a Fellow of Wolfson College and held the Watts Chair of Experimental Psychology. He was a transformative Head of Department and a world-leading authority in cognitive neuropsychology. He died suddenly in January 2016 while in Hong Kong as a Distinguished Visiting Professor. Professor Humphreys’ research interests covered a broad range of topics, including cognitive problems after brain injury, attention, perception and language. His work contributed to the study of a wide range of neuropsychological disorders and included the development of new clinical screening instruments for detecting cognitive problems after brain injury, an area which has since been built upon by other members of the Department. 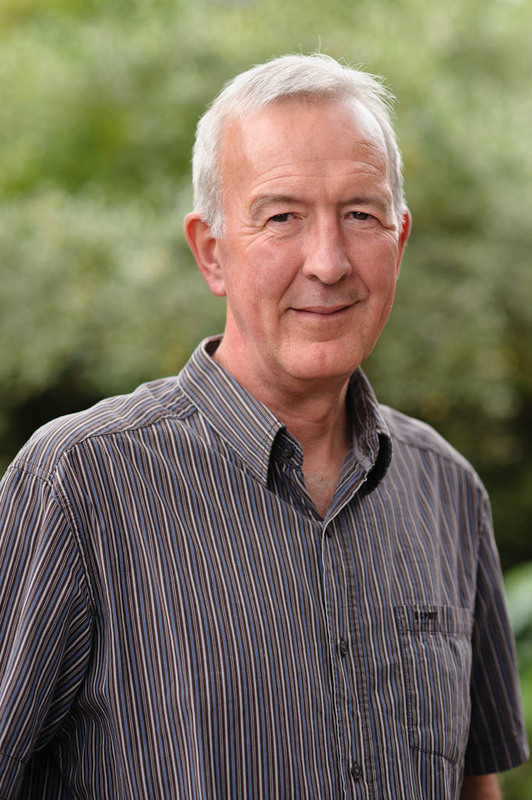 Professor Humphreys also edited the Quarterly Journal of Experimental Psychology, Visual Cognition and the Journal of Experimental Psychology: Human Perception and Performance. Among numerous awards and honours, he received the British Psychological Society Lifetime Achievement Award in 2015 in recognition of his exceptional contributions to the field of psychology, and was honoured internationally as a special professor at the University of Leipzig and the University of Peking and at the National Academy of Sciences in China.